Growers who are willing to compromise on a few percentages of THC, and want to get a bonsai-like Dwarf variety in return, can be assured that Little Dwarf Autoflowering, is under no circumstances, a bad decision. Worrying about potency is unnecessary because of highly potent Skunk genetics. Growing traits are also specifically tailored to needs of our European hobby growers. 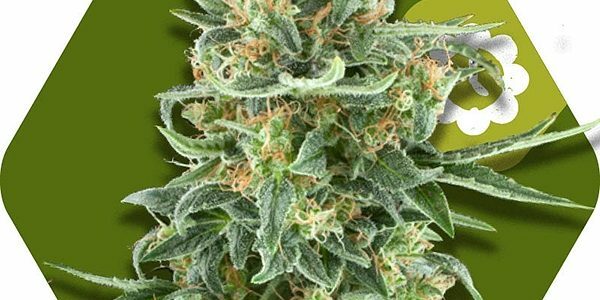 Choosing this variety as a strain to grow on balconies, terraces, smaller gardens, or simply in a well-hidden outdoor grow, is not only a very good option for novice growers. Expert cultivators will also be pleased to have one of our bonsai trees in their homes. Zambeza Seeds is proud of Little Dwarf Autoflowering, the smallest family member of our strains. We are now looking for adoptive parents because we’re too busy with breeding. Please order if you qualify!